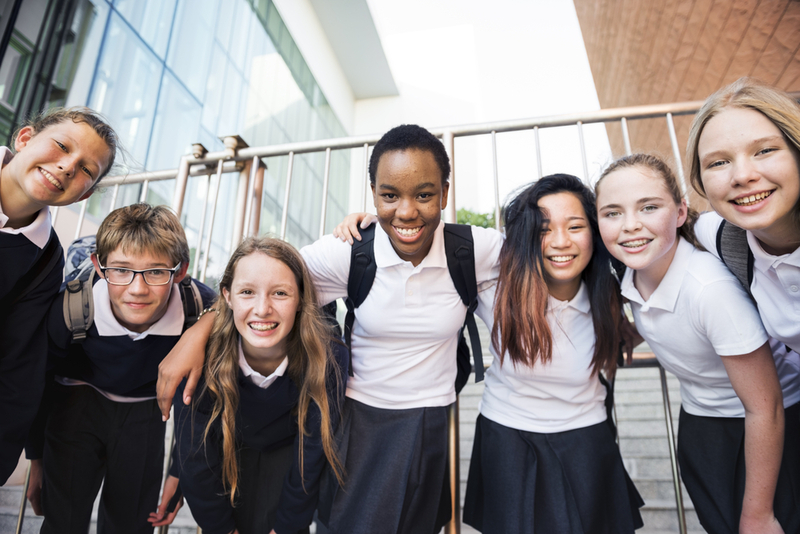 Foolproof ways to prepare your child for the Key Stage 2 English SATs! 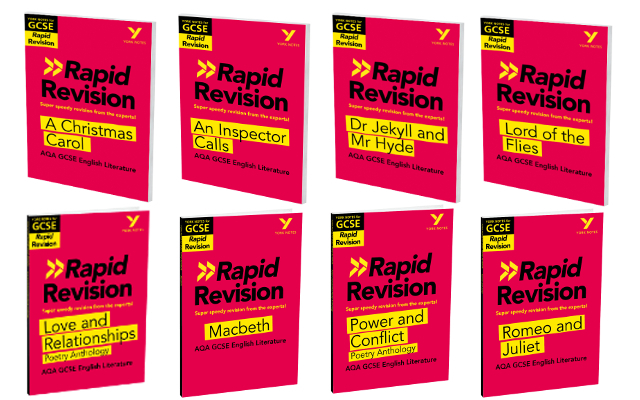 Ten super speedy ways Rapid Revision can help you ace your GCSEs! New Rapid Revision Guides for GCSE (9-1)! Get up to speed with York Notes Rapid Revision! 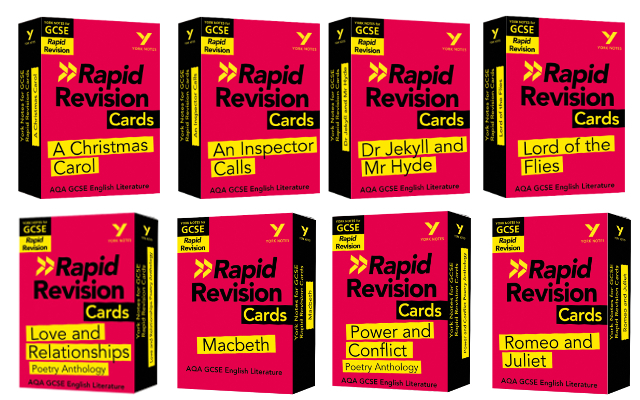 New Rapid Revision Cards for GCSE (9-1)! Four easy ideas to help make the last year of primary school count! 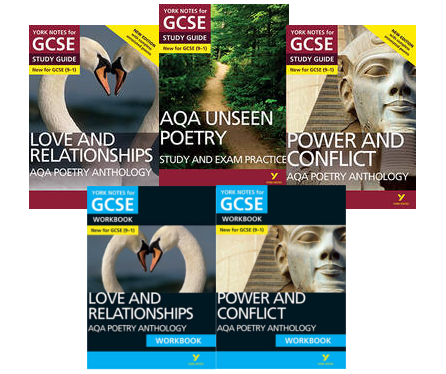 New AQA Poetry Study Guides and Workbooks for GCSE 9–1! 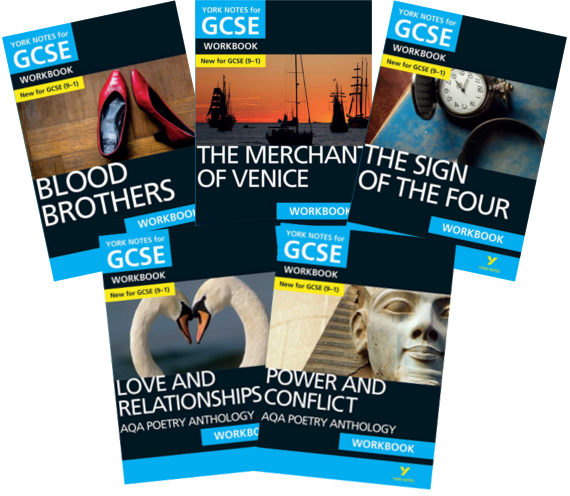 Feel confident approaching your AQA Poetry exam with the most comprehensive study guides and workbooks on the market. 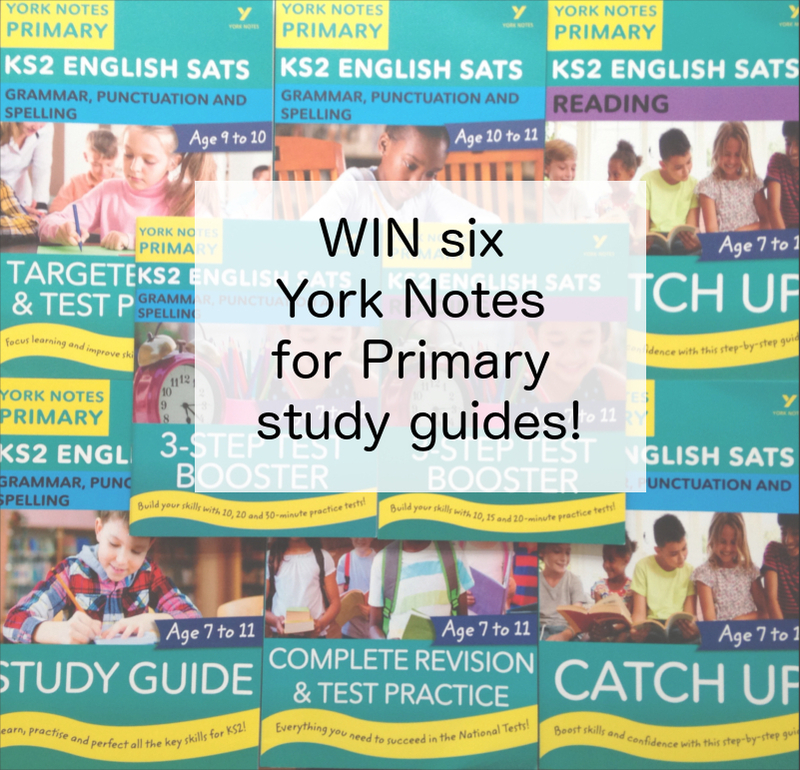 Win six York Notes Primary study guides to boost your students' English attainment! Calling all Key Stage 2 teachers! 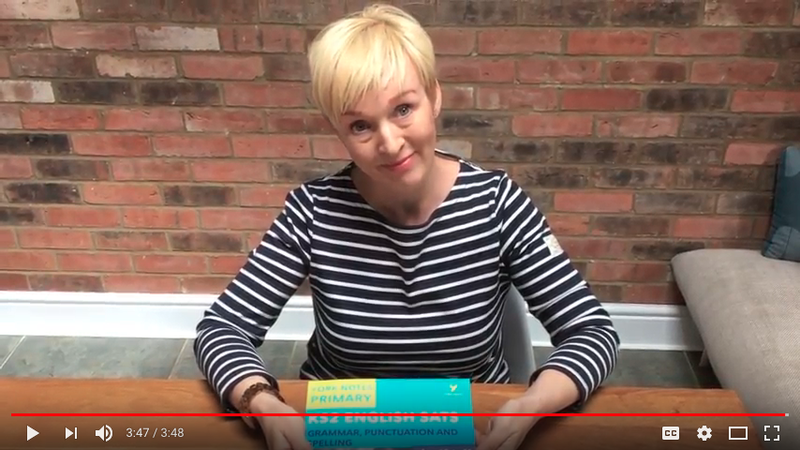 Expert Help: Grammar, Punctuation and Spelling video for Key Stage 2! York Notes Primary consultant Janet Thompson explains the KS2 Grammar, Punctuation and Spelling paper. Expert Help: Reading video for Key Stage 2! In the first video in our new Expert Help series, we're looking at how to prepare for the KS2 Reading paper. 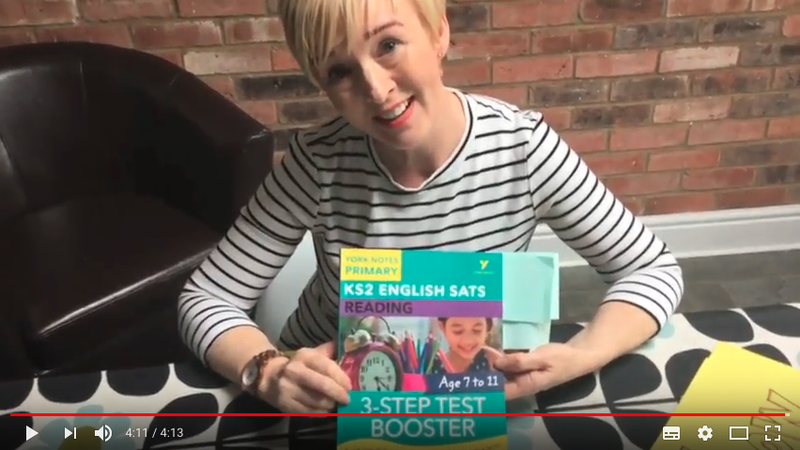 York Notes Primary consultant Janet Thompson shares some tips for the KS2 SATs. 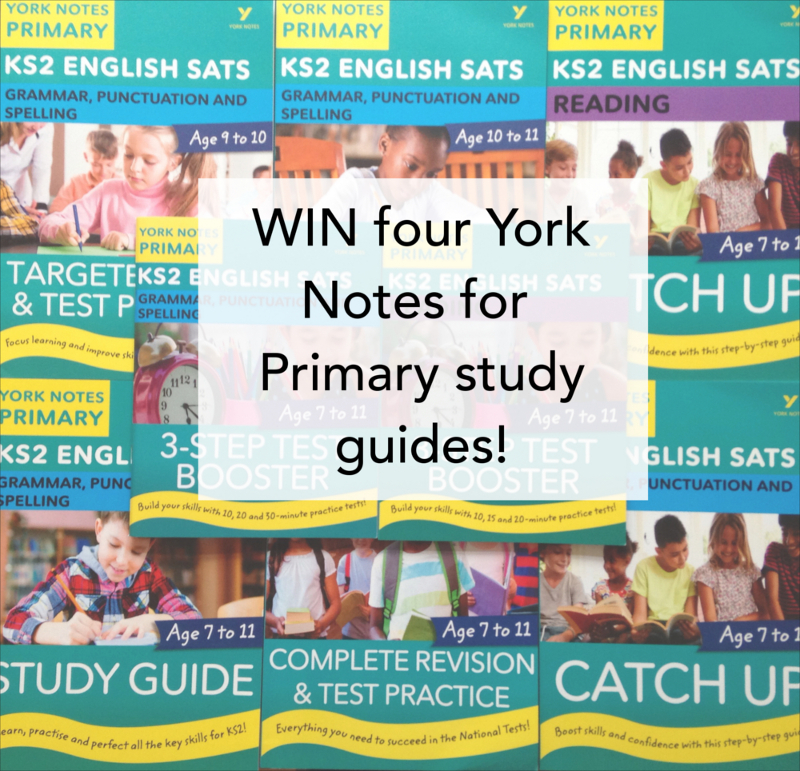 Win your choice of York Notes Primary study guides to boost your child's English attainment! 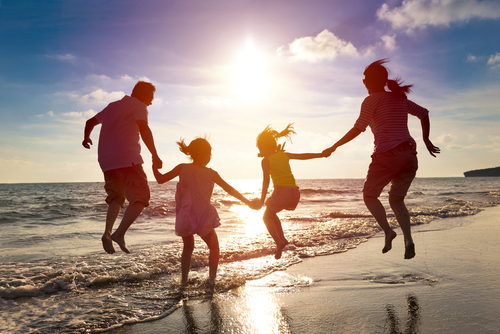 Key Stage 2 parents – we need you! The second part of our guide to getting your child’s spelling SATs-ready by May. New practice tests for GCSE (9–1)! Prepare for exam success with our new AQA Practice Tests with Answers! 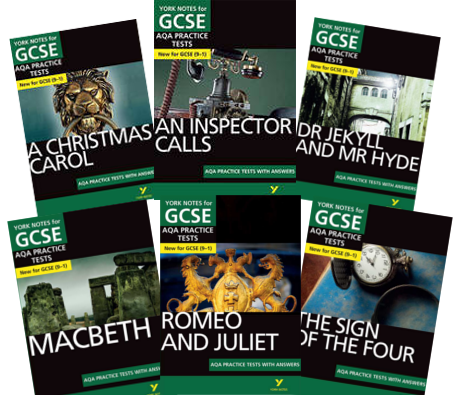 We now have 16 titles in our range of York Notes Workbooks for GCSE Grades 9-1! 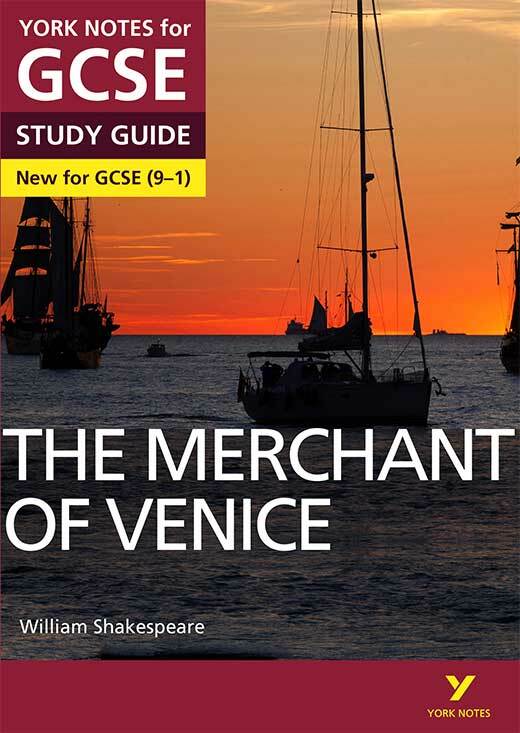 New study guides and workbooks for English Literature GCSE (9–1) and A Level! We've added new titles to our English Literature range! 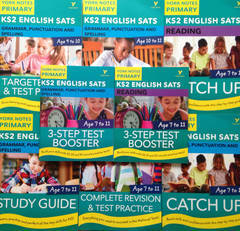 Our new and updated study guides and workbooks have got your forthcoming GCSE (9–1) and A Level examinations covered. 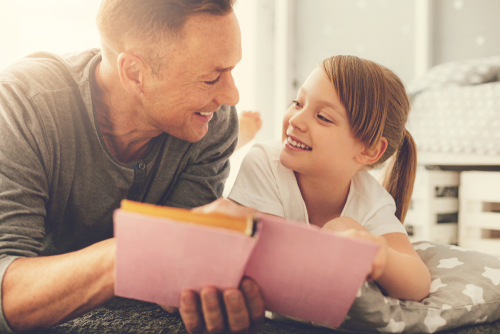 Use these top tips to help get your child’s spelling SATs-ready! 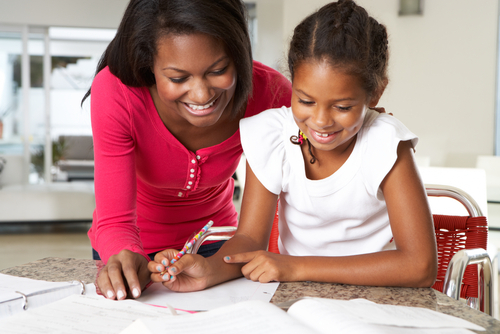 Help your child ace the May tests with advice from the York Notes experts! 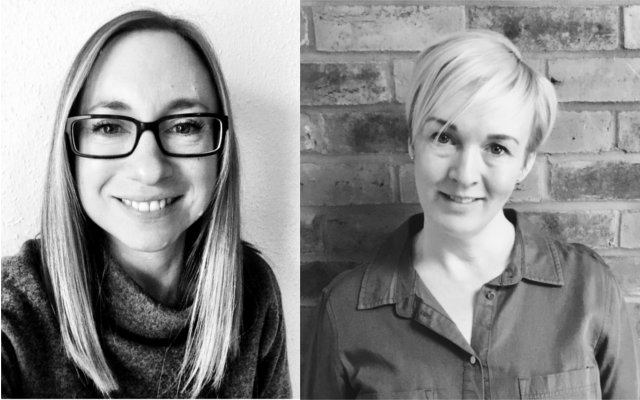 Emilie Martin and Janet Thompson are both experienced Primary School teachers who now advise schools on improvement. They joined our team here at York Notes in Summer 2017 to help us devise our brand new York Notes Primary series for Key Stage 2 English. Here you can find out a bit more about them, what they find inspiring in their work, and what insights they have into the wonderful world of Key Stage 2! Mike Gould is a former Head of English, Publisher and writer. He joined our team here at York Notes in Summer 2005 and ever since has been helping us devise and create new series styles and content, from our York Notes Companions for Undergraduates through to our bestselling GCSE Study Guides, Workbooks and Practice Tests. 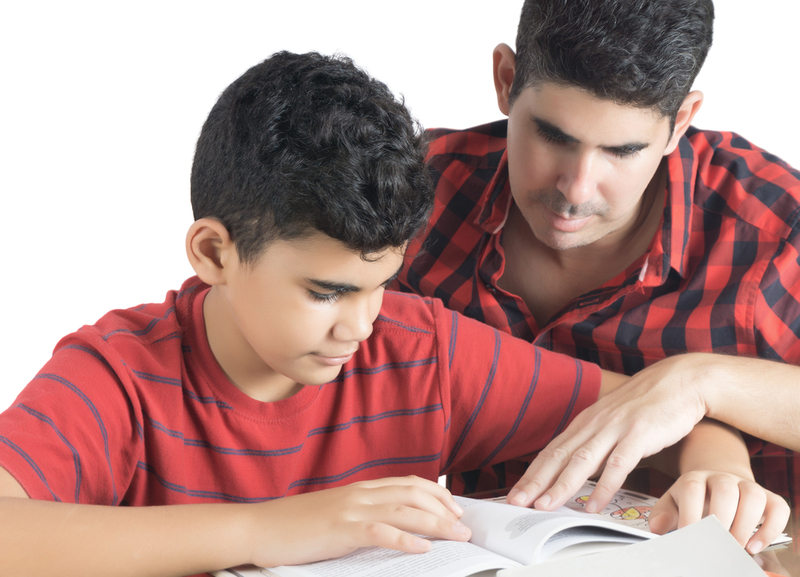 There’s still plenty of time to give your child’s learning a boost before the May tests. Here’s how. 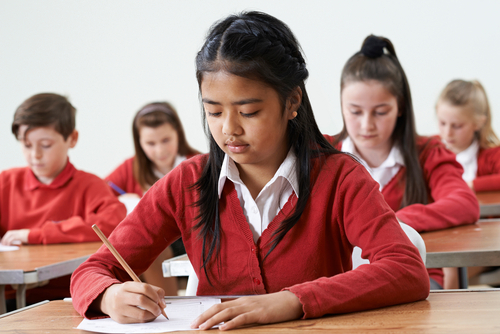 Whether your child needs a boost to their learning or help with homework, the new range of York Notes study guides supporting the Primary curriculum can help. 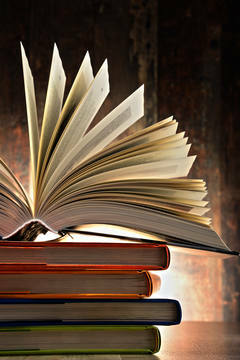 The nights are drawing in, there’s a bite in the air and half term is here – what better time to curl up with a good book? Pride and Prejudice – A Quiz! Think you know Jane Austen’s Pride and Prejudice? Then have a go at our Pride and Prejudice quiz, and put your wits to the test!